FANMATS 11342 - FANMATS NCAA Logo Vinyl Floor Mats - FREE SHIPPING! 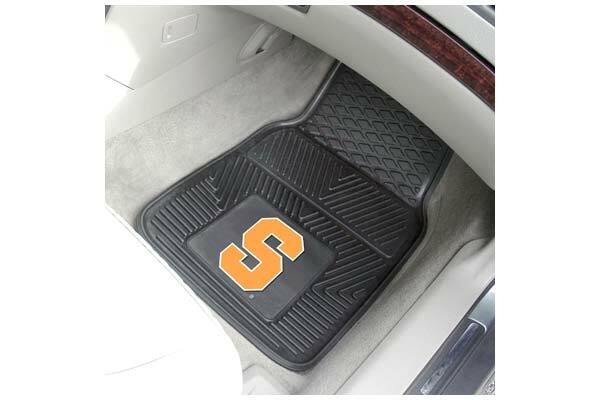 I purchased the car mats for my daughter for Christmas. I haven't tried them out yet. I like the look and the quality for the price. I hope she enjoys them. Reference # 756-097-121 © 2000-2019 AutoAnything, Inc.